The filmmaker said there was a ‘lack of support’ to the film industry from the government. 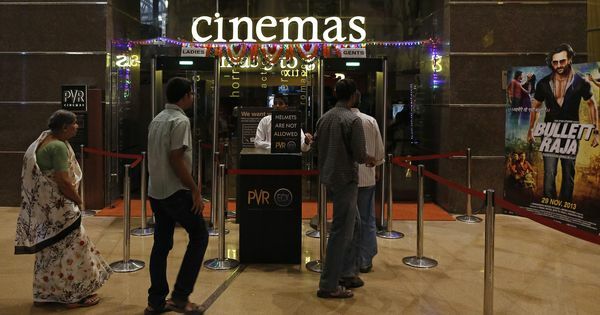 The president of Film and Television Producers Guild of India, Siddharth Roy Kapur, on Sunday said the government’s decision to put cinema tickets under the 28% tax bracket in the new goods and services tax regime posed a “real danger” to the film industry. Kapur said the decision is a “huge setback” for the film industry, which is already grappling with problems such as piracy and the lack of fresh investments in cinema screens. The GST Council on Friday had clubbed commodities under seven categories of taxes – zero per cent, 5%, 12%, 18%, 28%, a special category and a luxury items category.